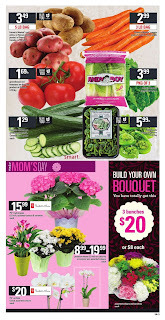 Make Mom's Day Loblaws Flyer Mother's day is Sunday, 14 th 2017. 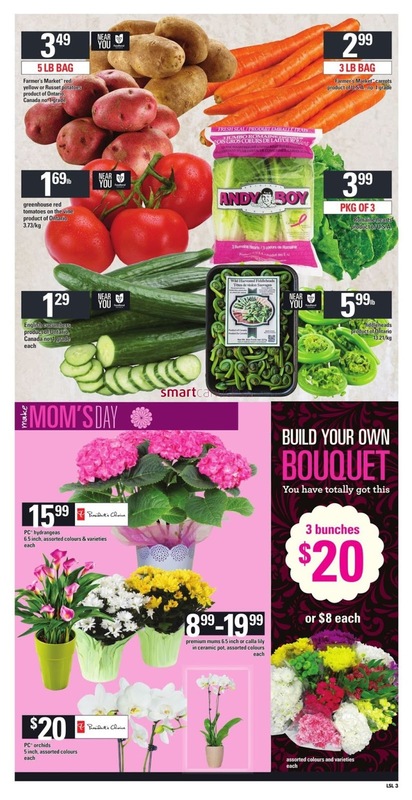 On Cover Loblaws Flyer Gift bouquets assorted colours & varieties bunch $20-$40, Cut tulips 15 stem assorted colours and varieties bunch $12, Rose vase arrangement assorted colours and varieties each $40, Deluze annual planters 12 inch sun or shade varieties each $25, Lilium collection 8 inch assorted varieties $12.99 each and more. 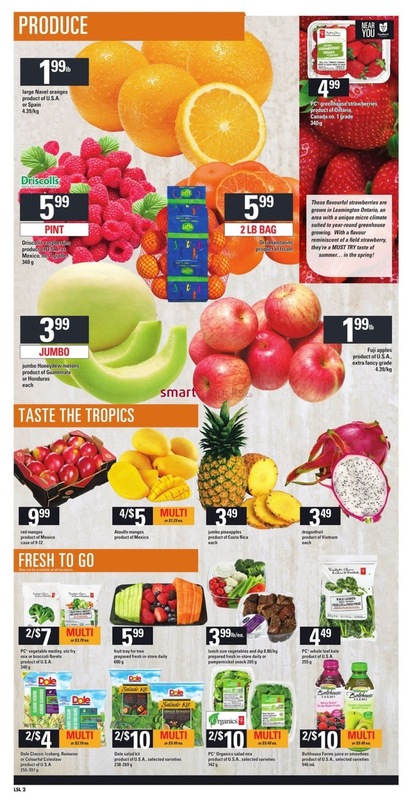 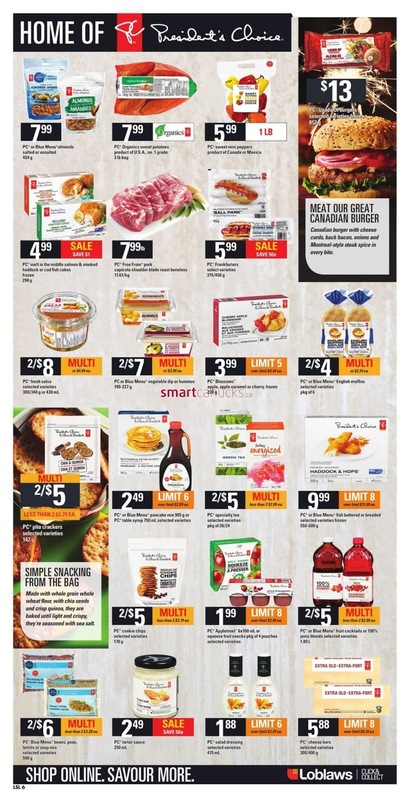 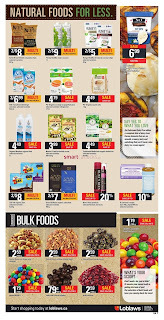 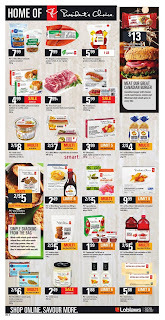 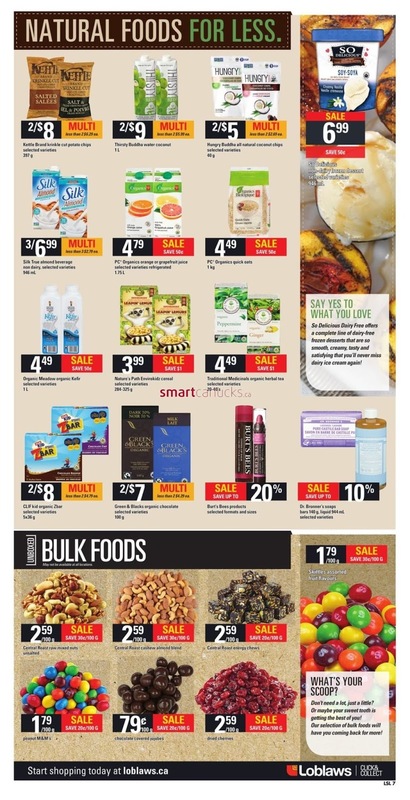 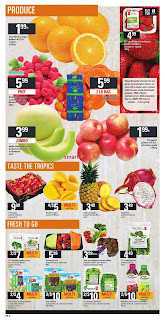 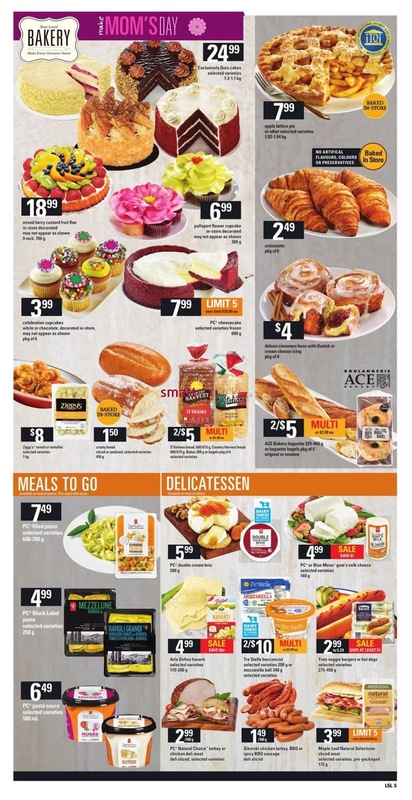 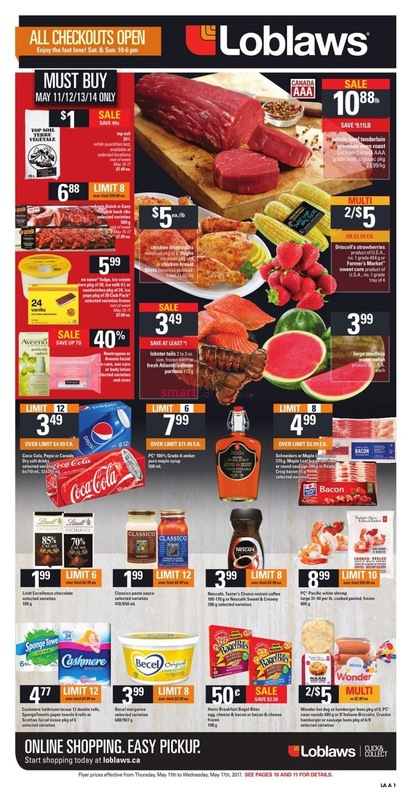 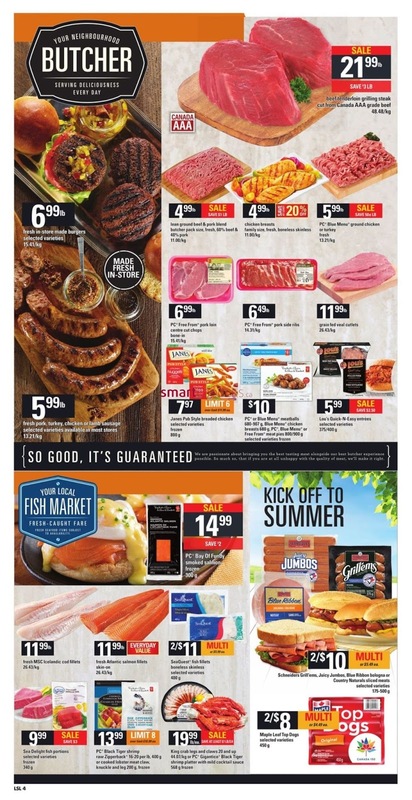 For more detail products like Fresh Fruit, Bakery, Meals to go, Delicatessen, Natural Foods for less and more Just a simple click on the image bellow for details Loblaws Flyer May 11 to 17, 2017 - ON. 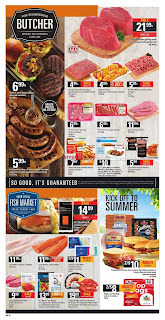 Loblaws Canada Flyer Valid May 11 to 17, 2017 - ON. 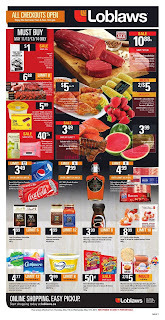 Subscribe this category for more of Loblaws Flyer products and deals.